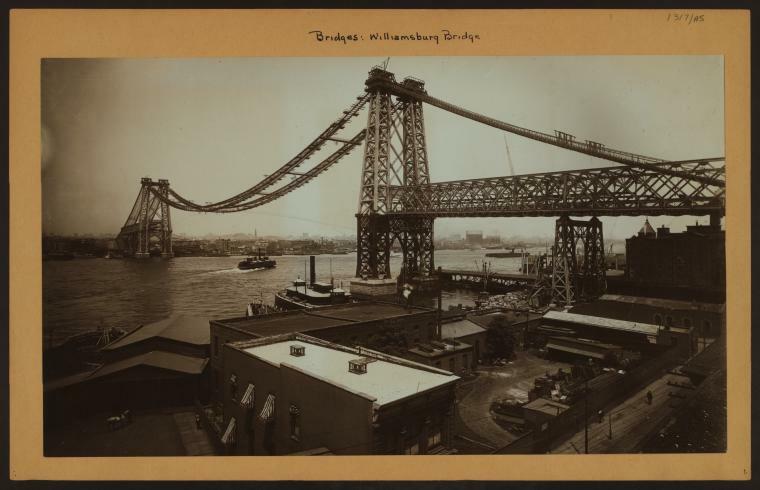 For all the mapping fans, and the historical photo fans of New York’s History: The New York Public Library has released an interactive photo map highlighting numerous locations across The City. For a fun historical tour of many familiar and some long gone places, you can click HERE. It’s the Vintage Stock of NYC.